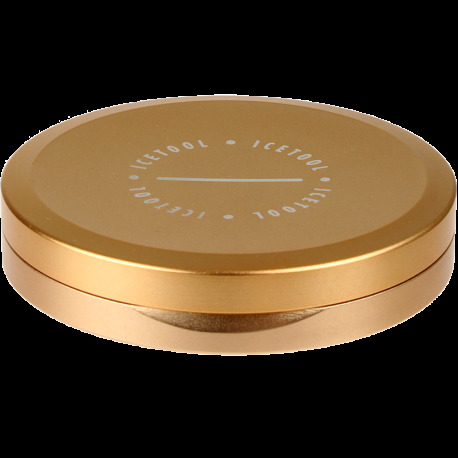 The Icetool Slim Can for portion snus is a durable aluminum low profile snus can in champagne. Slim design very discreet and comfortable in your pocket or purse. No storage compartment for used portions. If James Bond used snus, he might well use this can. This is a beautiful piece that fits slim in the pocket so you don't have such a protruding snus can ring. But it's still big enough that you can fit (tightly) a full can of snus into it. It seals very well, with a high-quality gasket. The champagne color might not be for everyone, but I live in NYC, and it looks great.